even more while shopping at CVS. Beginning to save money at CVS takes just a few basic steps. 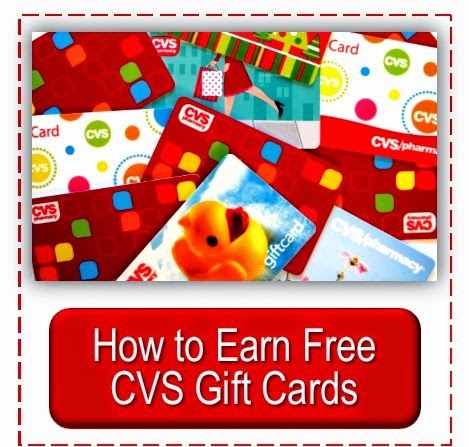 Here is an archived post from Simply CVS that will help new CVS shoppers understand the basics to couponing at CVS. 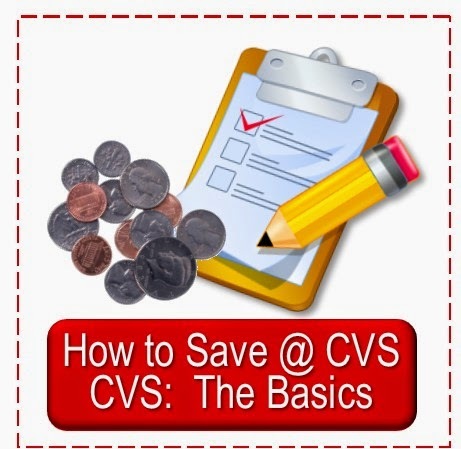 Here are the basics that make it possible to save money while shopping at CVS. Sign up for a CVS Extra Care Card. The card is necessary to receive sale prices and to participate in the CVS extra care buck program. You can either do this online at CVS.com and they will mail the card within two weeks, or you can pick up a form and a card at any CVS store and start saving the same day. 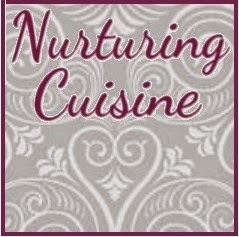 As soon as you get the card register it online with an email address and you will receive a $4 off a total purchase of $20 or more coupon in your email. You should then receive emails throughout the year, often with coupons. alcohol, prescriptions, gift cards, tax and tobacco all the ones I know of. Extra bucks can be used on other extra buck deals and even on the same deal if the limit is more than one. Extra bucks are earned in three different ways and usually expire within 30 days. Quarterly extra bucks are issued four times a year and are calculated on the shopper’s spending. Two percent of the amount spent on most items is earned in extra bucks (some restrictions apply). This is after coupon price—the total paid on the receipt. They are also issued in 50 cent increments so the shopper must spend $25 to get any quarterly extra bucks and then it increases in $25 spending increments or $.50 in extra bucks. Quarterly extra bucks are earned for prescriptions filled. Along with the 2% quarterly extra bucks, shoppers receive $1 for every two prescriptions filled. Weekly deal extra bucks are issued immediately when a shopper buys an advertised “extra buck” item. These range from “free after extra buck items” like “buy Toothpaste @ $2.99 get $2.99 extra bucks back” to “buy $15 worth of products listed and receive $5 extra bucks back.” There are limits, usually one or two, for weekly extra buck deals. Manufacturer coupons and CVS coupons can be combined. CVS accepts manufacturer coupons (including internet printables if they will scan) as well as issues their own coupons. CVS coupons are emailed, sent in the mail, found in various publications or tear pads, issued at the Kiosk where shoppers can scan their cards, and printed at the end of receipts. You can use one CVS coupon and one manufacturer coupon per product. Extra bucks do not count as coupons so can be used on top of these. 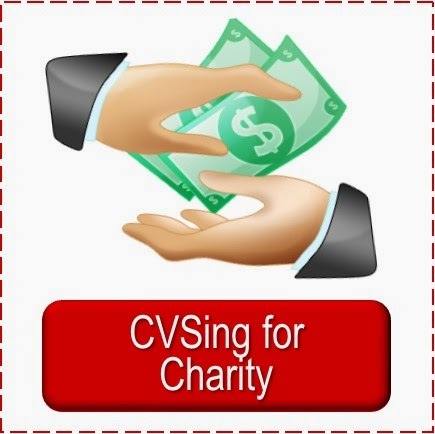 It is actually possible to “make money” shopping at CVS by using CVS and manufacturer coupons to pay for an item that will issue more extra bucks back than cash used to pay for the product. CVS also often issues total order coupons such as $5 off a total order of $30—the $30 is pre-coupon price. Numerous transactions are helpful in spending the least out of pocket cash. Using extra bucks on other extra buck earning deals is commonly referred to as “rolling extra bucks.” The beauty of rolling extra bucks is it helps you spend less out of pocket cash. 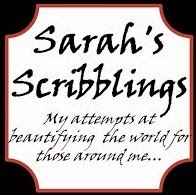 You can check out numerous times each week, using the extra bucks earned from transaction #1 on transaction #2 and so on. This is also the way to keep the expense down from week to week. 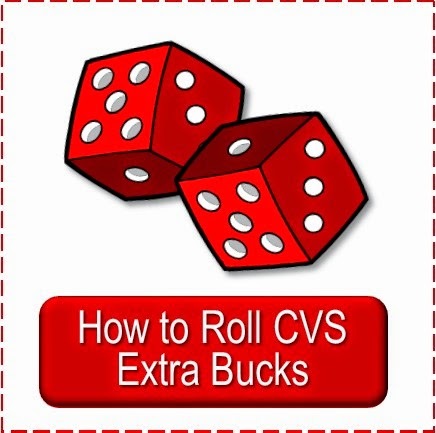 As you continue to shop at CVS your extra bucks will slowly build up and you will be able to virtually keep spending the same extra bucks over and over again, because each time you use them on new extra buck deals you receive more with a later expiration date. CVS issues rain checks for most advertised deals. 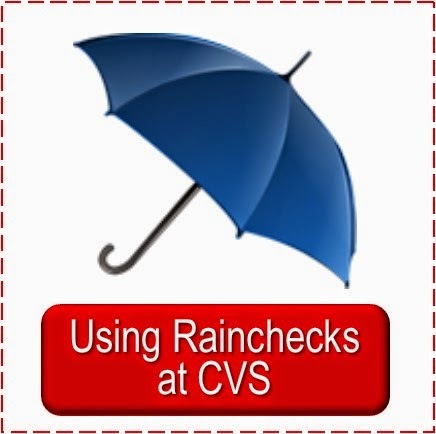 If an advertised item is out of stock, and the ad does not state no rain checks issued, CVS will issue a rain check for the sale price AND the extra buck amount, if one is included, to be used by the customer when the store is restocked. CVS rain checks never expire. The Extra Bucks will be printed manually by the cashier after the purchase is made. Rain Checks are great to save for when a great coupon comes out for the product, you have extra bucks expiring and there is no current sale that interests you or to have when you get a $5/30 to help you get up to the $30 total needed to use the coupon. Saving money while shopping at CVS is easy with their weekly deals once you learn the basics.